You can add a number of personal touches with objet d’art personal pieces, or DIY ideas to create a living room filled with character. Your living room is where you “live” in your home. 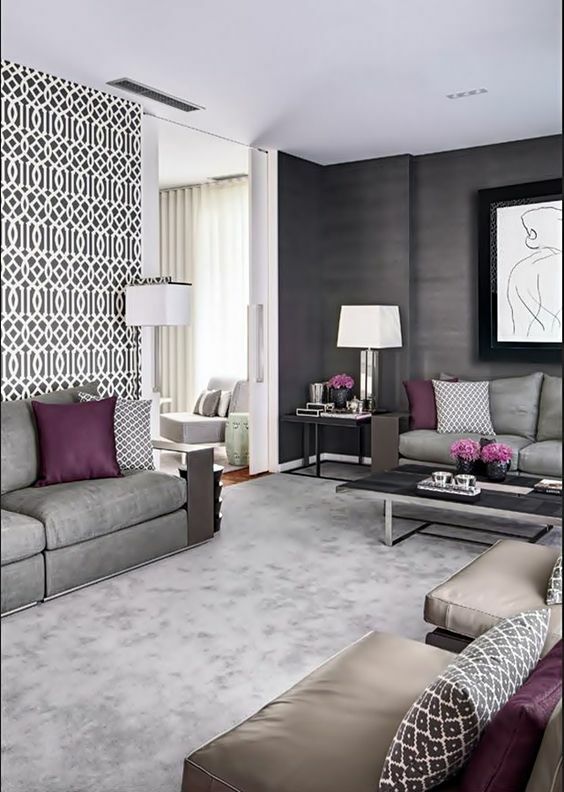 Your tastes, favorite hues, textures, prints, and whatever inspires you is what you want to surround yourself with. This is what “character” represents. Adding character means adding “your personal taste” regardless what is deemed the trend of the day. 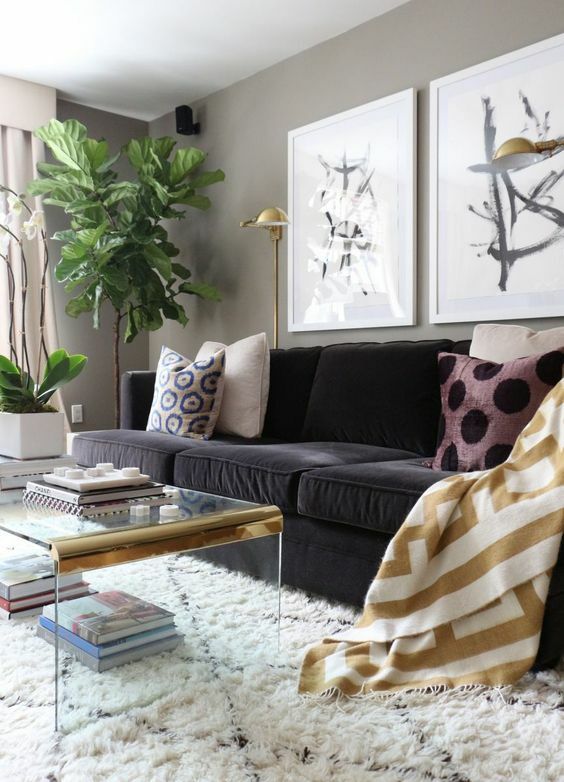 Here are a number of ways that you can make your living room reflect your unique character. Write down a rough idea of your personal tastes counting the type of furniture, colors, textures, and whatever else inspires you and makes you feel good. This will be your basis when it comes to the other nine suggestions. Keep in mind, that you can combine your ideas. 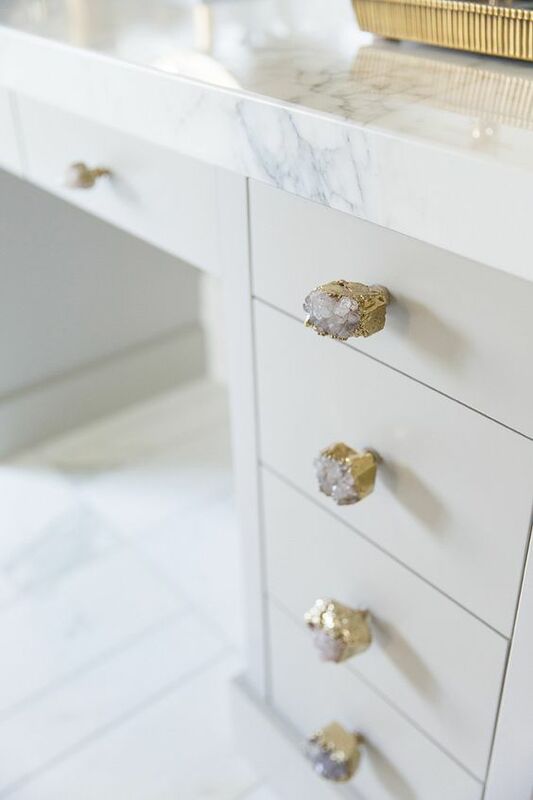 Switch knobs on doors, drawers, side tables, hinges, or whatever you like. Check out second hand stores, vintage places that may carry these types of historic pieces. Remember to stay true the outline you created in the first suggestion. 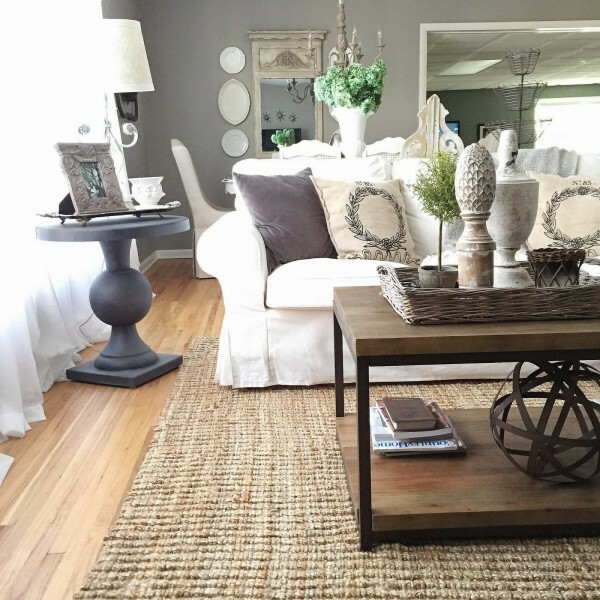 Rugs are fantastic ways to bring out textures, patterns, and colors that match your personal style. There are tons to choose from, so you shouldn’t have a problem finding a rug design that suits you. 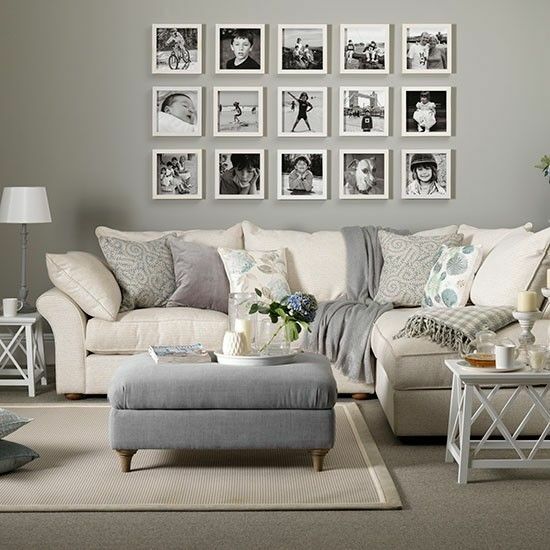 If you haven’t purchased your living room furniture yet, mix and match pieces according to your preferences. 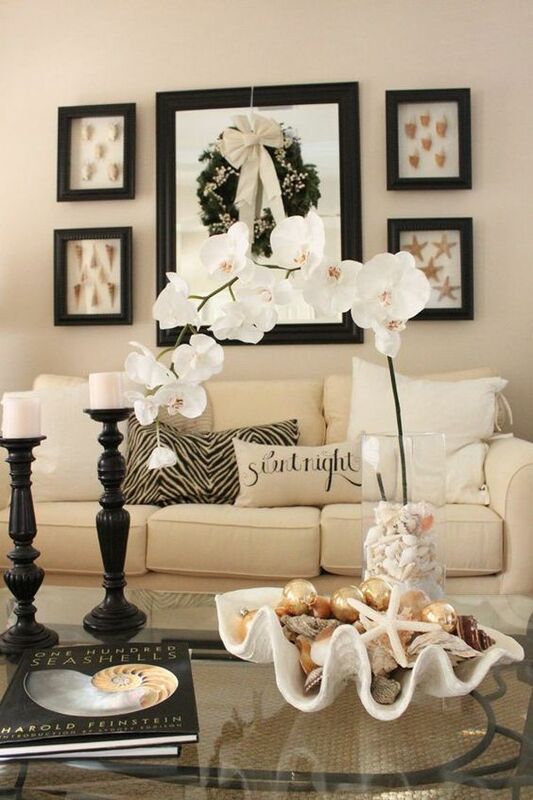 Create your own personal theme in the space. 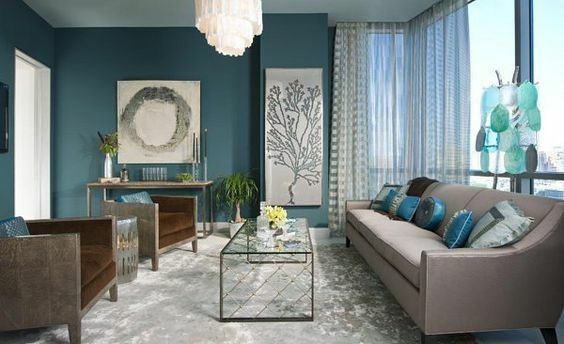 Choose accent pieces that speak to your character. 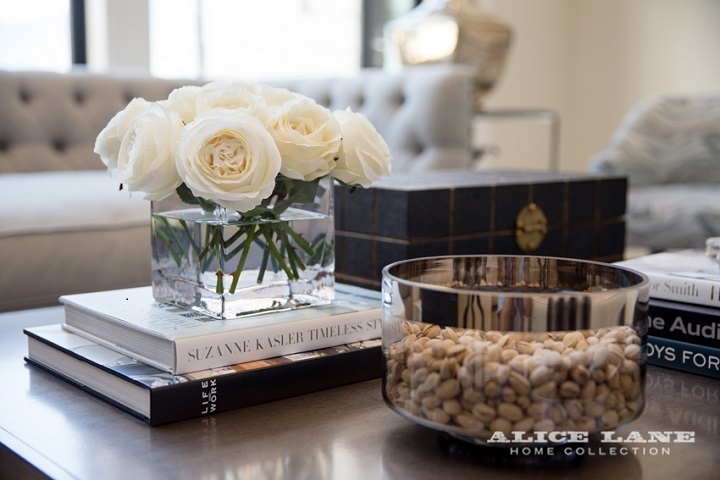 Place your favorite coffee table book on your living room table. If you love flowers, display your favorite flowers in a vase that suits the shape of your character. Walls tell a story. Hang wall art to reflect your taste. 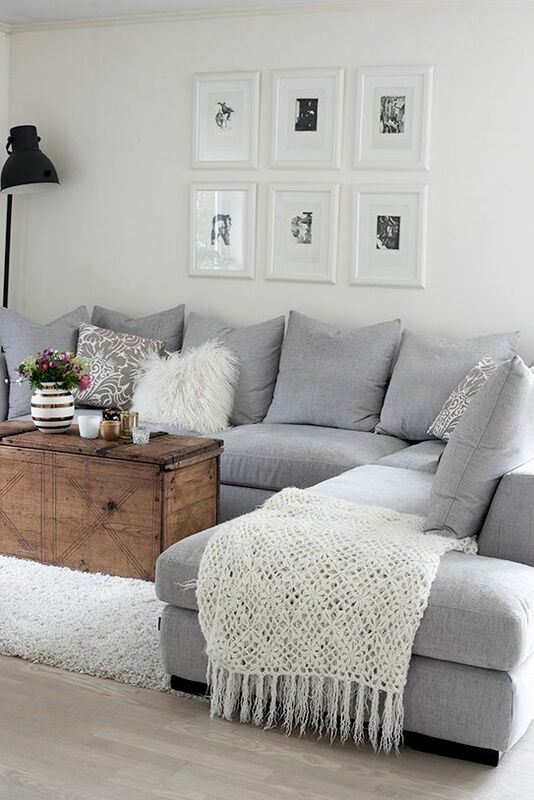 Be versatile, and hang pieces that reflect different aspects of your décor style. Make them a conversation piece. 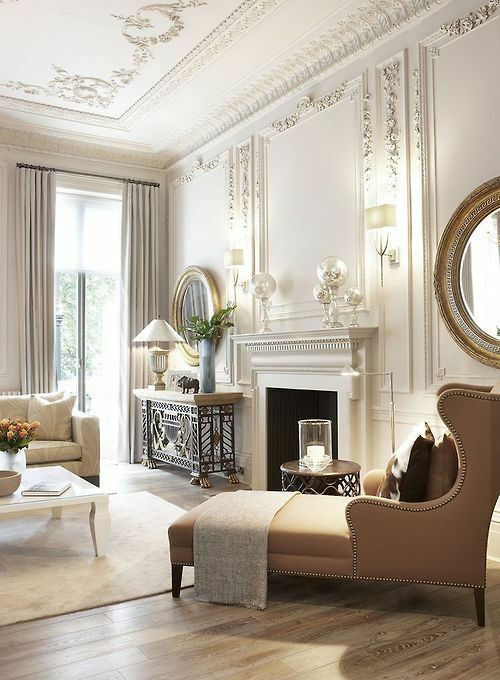 Moldings are a surefire means of adding in-depth character to your living room. If you prefer moldings on the ceiling, add it there. If you prefer molding as a wall base or near the floor add it there. Molding can be very decorative with various motifs as well. There are a plethora of wallpapers to choose from. Just go for it! Wallpaper is becoming popular again and it’s a fantastic way to add character to a boring space. 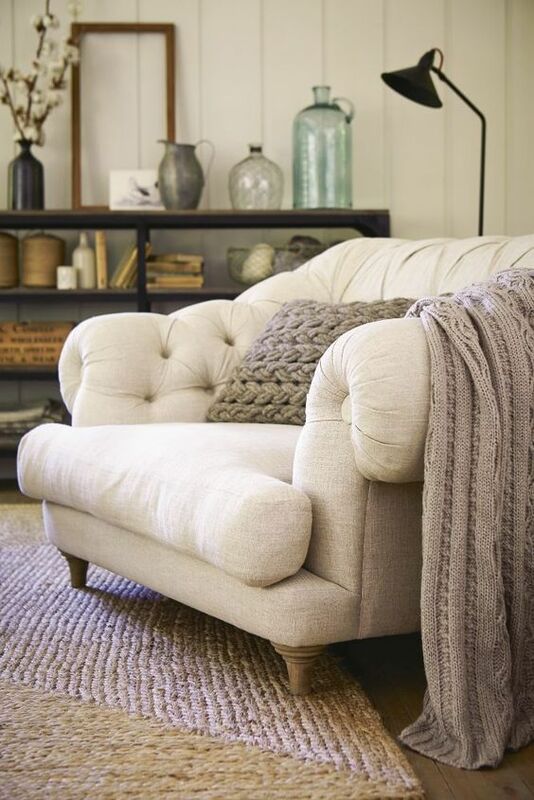 If you have a flair for DIY projects, try your hand at making pillows or a throw for your sofa. Paint, paint, paint! Paint works wonders. Referring to your outline, select your favorite colors and do something!